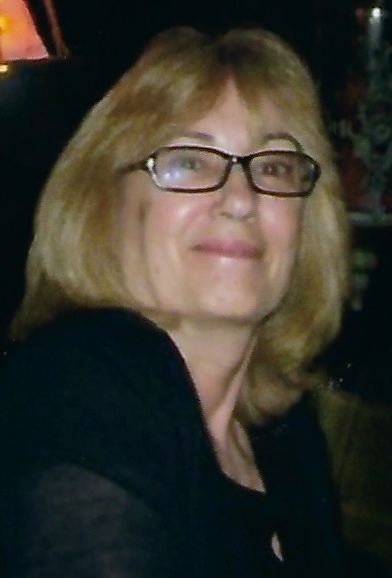 Claudia E. (nee Gertz) Cullen, 69, of Niagara Falls, NY, passed away peacefully, surrounded by her family and loved ones, on Friday, August 24, 2018, while under the care of Niagara Hospice. Born on July 22, 1949 in Niagara Falls, NY, she was the daughter of the late Bernard and Elsie (Maselli) Gertz. On June 7, 1986, Claudia married John J. Cullen, Jr. He predeceased her on July 11, 2015. Claudia graduated from Niagara Falls High School in 1967 and attended Kelley Business Institute in Niagara Falls. She retired from ParMed Pharmaceuticals after 30 years of dedicated service. In her retirement, from 2008-2012, Claudia worked for the Niagara Falls Board of Education as a daycare assistant. In addition to caring for her family and friends, she enjoyed volunteering with Meals-on- Wheels. Claudia always fostered her lifelong relationships with those around her, her kind and caring spirit was always present to those in her life. Claudia was the strength for her daughters and a support and an inspiration for her family and friends. Claudia is survived by daughters, Annmarie (Viele) O’Connor of Wallkill, NY and Andrea Viele of Niagara Falls, NY; grandchildren, James, Grace and Zachary O’Connor; siblings, James B. (Susan) Gertz and Arlene (Bill) Butler both of Ellenton, FL and several aunts, uncles, nieces, nephews and cousins. Family and friends are invited to attend a Mass of Christian Burial on Wednesday, August 29th at 10:00 a.m. which will be celebrated in St. Mary of the Cataract Church, 259 4th Street, Niagara Falls, NY, with Rev. Jacek Mazur serving as celebrant. Interment will follow in Gate of Heaven Cemetery, Lewiston, NY. In lieu of flowers, memorial offerings may be made to Niagara Hospice, 4675 Sunset Drive, Lockport, NY 14094. Arrangements are under the care of Michael R. Goodlander of OTTO REDANZ FUNERAL HOME, 2215 MILITARY ROAD, NIAGARA FALLS, NY. Please visit www.goodlandercares.com to leave your sympathies for Claudia’s family.